Brittany joined The Dove Agency as Director of Marketing and Public Relations, and she brings a wealth of marketing, editorial and PR experience to her clients' focused growth objectives. A graduate of the University of Mississippi with a degree in Broadcast Journalism, Brittany is always looking for interesting people and a good story. Brittany began her career as a local reporter and anchor in West Texas before bringing her media experience to a public relations firm in Dallas, Texas, where she worked at Tucker & Associates as a Senior Account Executive for more than ten years. 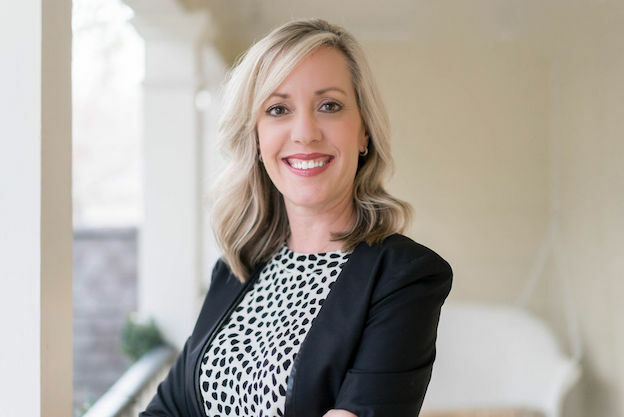 While there, Brittany was lead on several accounts, including two well-known beauty companies, Dallas-based Lady Primrose Products and Skinceuticals. In 2012, when the opportunity presented itself to start The Scout Guide in Dallas, Brittany was eager to feature local companies and was Editor for six volumes. With a wealth of experience pitching local to national editorial features for clients and her strong knowledge of advertising, Brittany assists clients of The Dove Agency with direct strategies to get noticed and build momentum in a broad marketing plan. Brittany and her husband, David, have two boys, Grayson and Gage, and have called Dallas home for 20 years.